3412 Sandner Ct #D, Homewood, AL.| MLS# 838353 | Richard Jacks UABLIVING.com 205-910-2297 | Birmingham AL Real Estate | Contact us to request more information about our Homes for Sale in the Birmingham AL area. 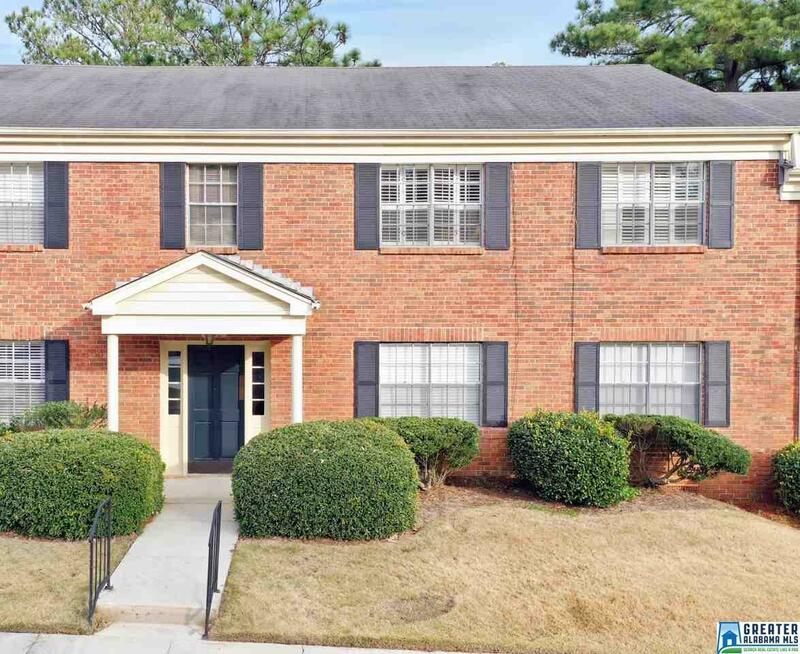 Great location, Arbor Place, adjacent to The Brookwood Apartment Homes, just off US Hwy 31, in the Heart of Homewood!!! Simply short commute to area hospitals, schools, shopping and Samford. Quiet complex, upstairs unit with balcony overlooking pool. Two (2) bedrooms, on bath, harwoods, carpet, plantation shutters, appliances including stackable washer/dryer.